It’s very clear to most recruiting professionals and those similar, that we are and have been in a candidate-driven market for a while now. Candidates today have many more options (sometimes better ones, too) when it comes to jobs than a few years ago. If recruitment professionals aren’t keeping pace with technology and candidate expectations, they are going to get left behind. We’ve compiled some of the trends we believe are going to take us into 2019 and beyond. Some of these trends may seem obvious to you, but that doesn’t mean everyone has a strategy for each one. Take a look at the 4 trends below and come up with a plan to improve your recruitment process next year! 78% of talent and hiring managers say that #diversity is the top trend impacting how they hire:Tweet This! Employer branding has been talked about for some time now. Most are familiar with the concept - an employer brand is basically the employer's reputation outside of the company. This is different than the corporate brand and value propositions. 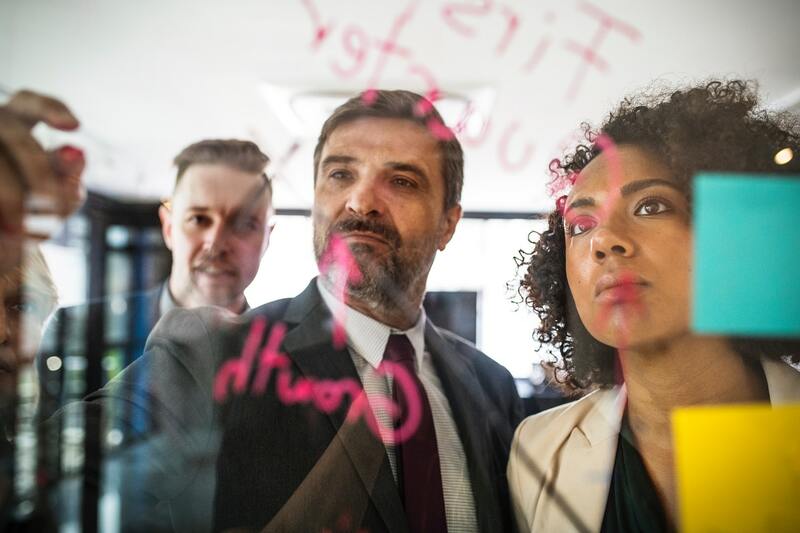 According to Universum Global, to achieve a strong employer brand, a company needs to understand both the talent’s and company’s needs and wants. After gathering this information, the company can then begin to define its unique identity. There are many pieces that go into an employer brand, but once you have defined your unique identity and have company-wide support, you can begin running campaigns to support this effort. This process will make your unique brand visible and attractive to top candidates so that your talent pool fills with promising candidates that are aligned with your company brand. Focusing on diversity is not an easy task within the recruitment realm. Finding diverse candidates seems to continually be a pain point for recruitment professionals, although most understand the importance. 78% of talent professionals and hiring managers say that diversity is the top trend impacting how they hire. Some companies are already making pretty large strides when it comes to diversity hiring initiatives, but it’s definitely not easy. A way to fix this within your organization is to start by looking in different places than you normally do. This could mean finding niche job boards or connecting to STEM groups for women in your area. Another side of the diversity discussion is how humans are naturally prone to bias against diverse candidates. One way of working towards eliminating this from your recruitment process is by implementing recruitment automation and AI into your process. As the AI combs through applicant demographic information, the tool can be programmed to defer from using this info to inform their decisions on the applicant. Removing this type of data can help develop a less biased recruiting strategy for the sake of increasing the diversity in your workforce. Using data-driven HR metrics is a recruitment trend that gives important insights on which pieces of your hiring strategy work well, and which ones need to be approved. Watching your HR analytics and using data-driven recruiting practices will allow for improvements into some of the most important hiring decisions such as time to hire, cost to hire and quality of hire. Recruitment automation tools have been around for a while now, but not specifically with AI-power in them. This goes way beyond just the ATS or Recruitment Marketing Software, but instead powering these tools with artificial intelligence. Eliminate bias from your recruitment process by implementing #automation and #AI.Tweet This! This recruitment technology powered by AI has significantly reduced the time in sourcing quality talent for recruiters. Recruiters who implement AI technology will ultimately increase their productivity because they spend less time on administrative work. This AI-powered tech will lead to better quality hires for the organization. 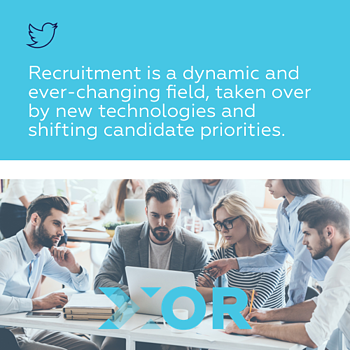 Recruitment is a dynamic and ever-changing field, taken over by new technologies and shifting candidate priorities. 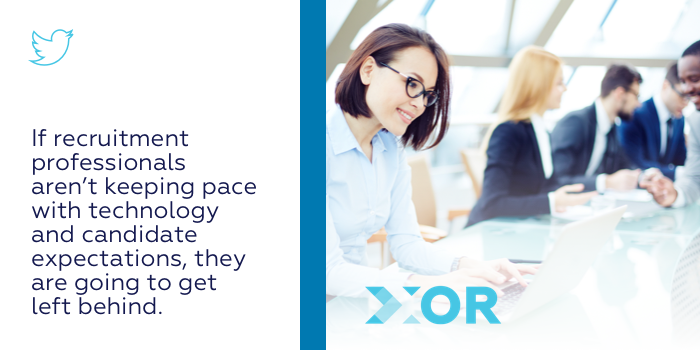 If you’re looking to take your recruitment process into the next year and beyond, start by taking a demo of XOR to see exactly how recruitment automation can benefit your processes. 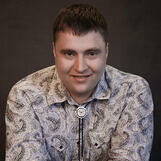 Nikolay Manolov is a co-founder and Chief Technology Officer of XOR.ai, a leading chatbot and AI company that helps turbocharge recruitment and hiring efforts. Nikolay has a long history of working in the computer software industry and was first prize winner at a 2018 nationwide chatbot and AI competition in Russia.